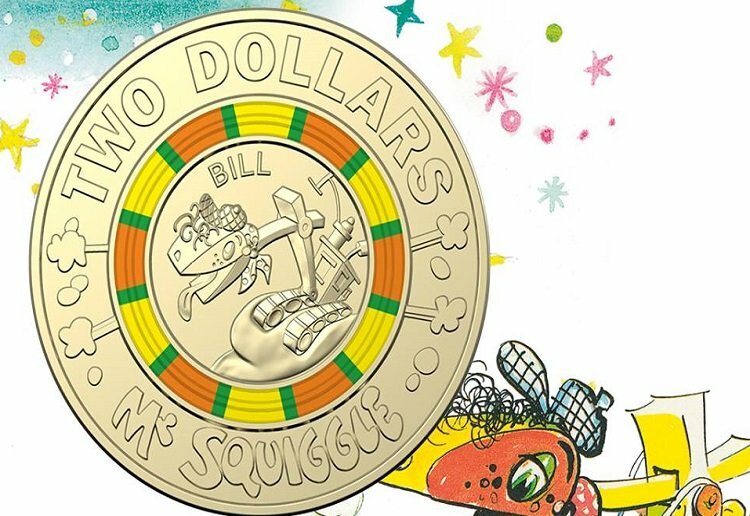 To celebrate Mr Squiggles 60th Birthday, Woolworths and the Royal Australian Mint have joined forces to create $2 coloured coins that feature the beloved characters from the iconic Australian children’s television program. The four coloured $2 coins features Mr Squiggle, Bill Steamshovel, Gus and Blackboard. You can purchase the complete collection at your local Woolworths or from the Mint, which also includes 2 additional uncirculated $1 coins and a unique 1 cent coin featuring Mr Squiggle’s home – the Moon, available only in collection folder. Love it! Who is a keen coin collector? My kids are fascinated by the idea of Mr Sqiggle. I kind of mss him. I wonder what the next sales promotion will be. At least they will have some value to collectors. How cute! I loved mr squiggle growing up. 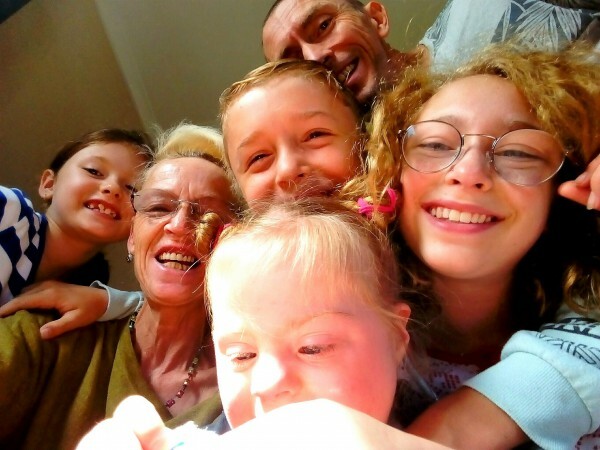 I imagine that there will be plenty of parents after these for themselves rather than their kids. I don’t know Mr Squiggle either. But the coins are kind of cute. I never even heard of Mr Squiggles, so most unlikely we will collect these coins.